At least 20 people died and more that 160 injured when a tsunami hit beaches around Sunda Strait in Indonesia on Saturday night. 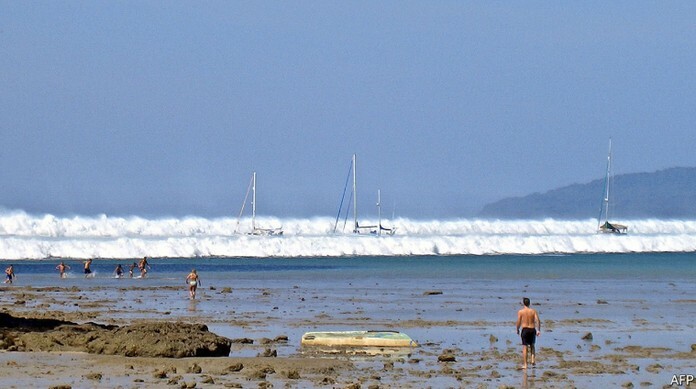 It is believed the waves were triggered by acombination of underwater landslides due to the influence of the eruption of Mount Krakatau and a high tide. 20 people died, 165 people were injured and two people are missing in 3 regions. 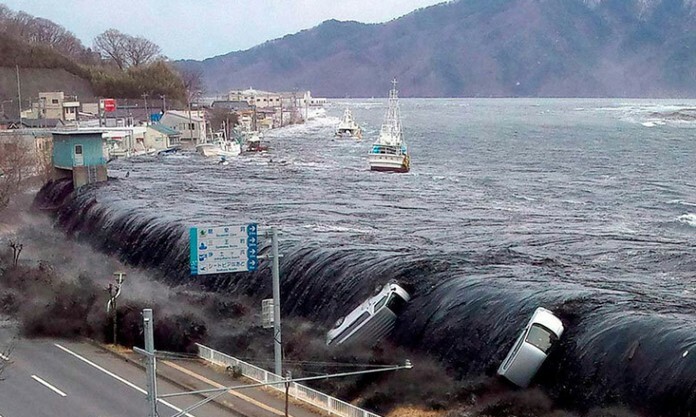 One witness, said he was taking photos of the volcano when the tsunami hit. 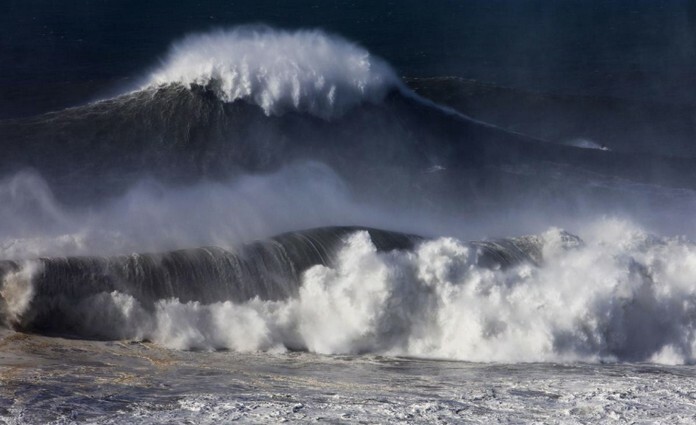 “I had to run, as the wave passed the beach and landed 15m inland,” he wrote on Facebook.